There’s a surplus of information on the internet to help scale small and medium online businesses. However, this number quickly dries up and trickles down to almost nothing when it comes to local businesses. As business owners, we spend an awful lot of time obsessing over the best ways to attract more customers. So today I want to show you just how to do that. We’ll see how to use online tools and make it profitable for an offline business. Your offline business can be a pharmacy, health shop, gym, hair salon, cafe or anything else catering to a certain niche. 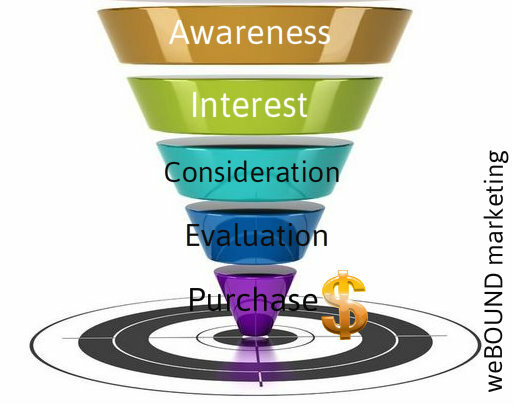 Related Article: What is a sales funnel and how can it benefit businesses? How Does The Sales Funnel Work? Think of your sales funnel as a small set of stairs leading to your shop’s front door. Each step forward brings your customers another step closer to purchasing from you. In marketers’ textbook there are 5 steps that a customer goes through before they become a customer. Just like online businesses, your funnel starts by understanding customer behavior and mapping their journey. Your prospects are aware of your retail store or opening. On top, they know the products or service you are offering. This is the top of the funnel. At this stage, your aim is to make as many people aware of your existence and offers. Flyers, local ads and posters around the locality are great affordable options. Just because you do not sell online, doesn’t mean you should ignore your online resources. Leverage the power of internet. Set up your Facebook page and a website. Facebook page is free and there are loads of affordable options for websites. My personal favorite for a website is WordPress (need some basic HTML knowledge). There are other great drag and drop web building tools like Weebly, Wix and Squarespace you can use without any knowledge of coding. You can get yourself a professional website in a matter of hours. Let’s say you are a home builder or an interior designer. Almost 80% of all new home buyers go online to find their home builders and decorators. This straight away tells us where you should be. At the top of your funnel, you need a website, and a landing page to capture leads. Next, thing, go social. Pinterest is a great place for home builders. Why? They have 150 million users seeking information and advice, 67% of Pinners are under the age of 40 and 54 percent of women are aged between 34 and 55, plus 35 percent of them have household incomes of over $100,000. Educate your audience here with images and ideas. Link the images back to your landing page and offer them a lead magnet in exchange for their contact details. Next engage with them through a planned marketing campaign. This is a great way to show your prowess in your field and guide them down the funnel. Another great tool for your funnel is Houzz. This is like a Google + Pinterest search engine for remodeling and decoration industry. They already have a huge following in USA and growing fast in Europe. Houzz boasts a 25 million user base. Consider them your industry Uber and sign up for free. This is where the magic happens. Interest can be created in many ways for a local business outlet. 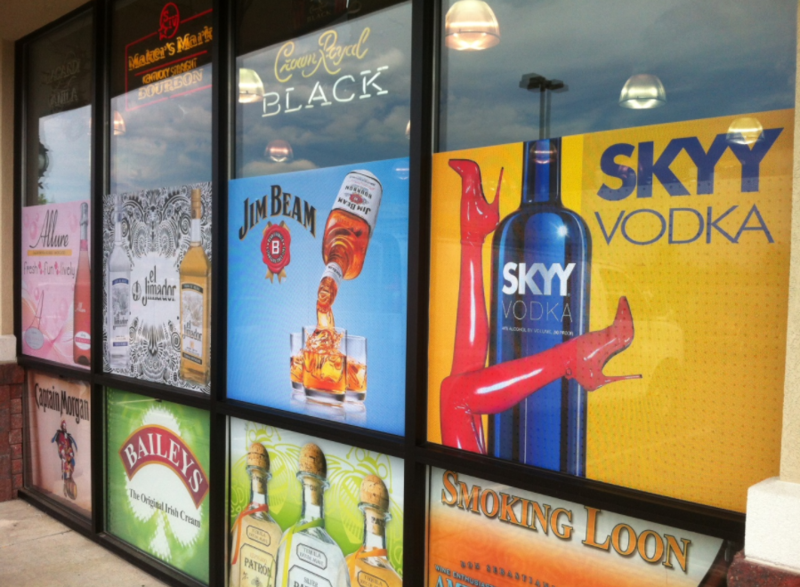 It could be as easy as an attractive store window. You know your business best and need to get creative at this point to see how you can arouse interest and engage with your prospects. If you run a fitness center or a gym, offer a free training session and not just a tour. Or if you have a pharmacy, let people know about the great offers, mention a discount in exchange for their email addresses or free home delivery for phone purchases. Remember, engagement is key in this phase and the next one. You can do this in many ways. One of my clients opened a café in London offering Belgian truffles, coffees and beers. She barely broke even after the first 6 months. I advised her to go out, meet and engage with her local prospects and ask them for their email addresses so she could send them discount vouchers and other offers. NO ONE said ‘no’ and were happy to give out their email addresses for a discount. She set up an email campaign for 30 Pounds a month and started sending emails with links educating these contacts about all things Belgian including truffles, coffees and beers. Last year when I met her last, she was netting an average profit of 3,800 Pounds every month. Her conversion increased by more than 3000%. Now she enjoys a clientele from every part of London and a 4.5 star rating on Trip Advisor. 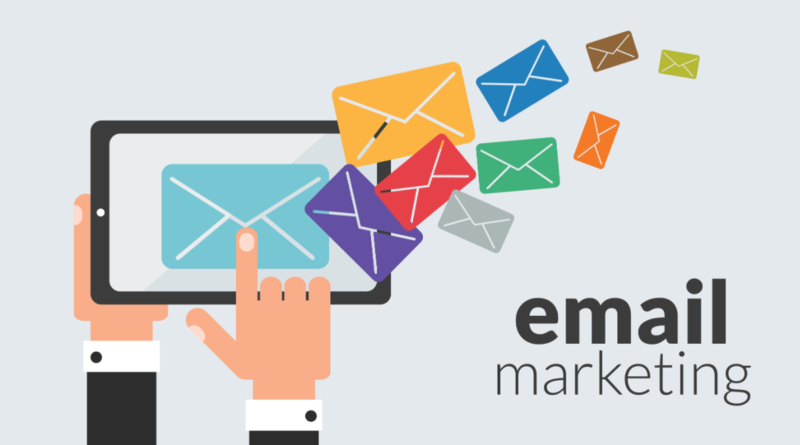 Use the Power of Email Marketing. Compliment that with your social media. Peak your prospects’ curiosity, educate them and stay in touch with offers. Now that you have a certain number of people aware of your store and interested, it’s time to go to the next phase of the funnel – consideration. This is when people walk in and start looking around. At this point, they’re still not sure whether to buy or not. Like I mentioned before, engagement plays a vital role in this phase too. So ask for their contact details in return for something they’ll see as an instant win. Once they have browsed, your prospects will either drop out, go back to ‘Interest’ phase or move down to the next phase of the funnel – evaluation. In an online store, this is when people click on descriptions, looking at images or search for online reviews. In a physical store, they’ll be picking things up, possibly asking questions and adding items to the basket. Moment of truth. Your customer has now reached the bottom of the funnel and ready to make the first purchase. But your job’s not done yet. Online cart abandonment hit its peak in 2016 with 77.24% of customers leaving sites without completing the purchase. This is a global phenomenon and is not unique to online stores. People often go out “shopping”, not buying and simply decide to change their mind last minute for the slightest reason. Even though price is a key motivator in buyer’s decision, it is the shopping experience that decides customer loyalty in the long run. A recent study by Synchrony Financial showed 53% of consumers would pay a higher price for a better shopping experience. 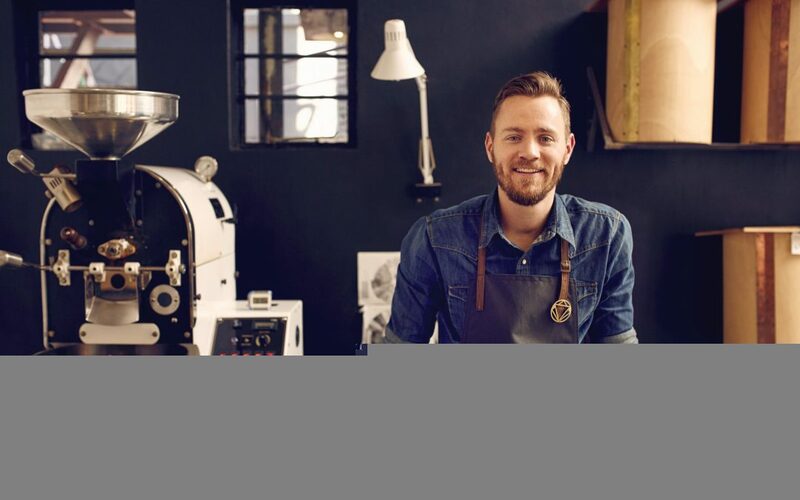 Do not undermine the power of upselling like many small businesses do. Upselling can make a significant difference to your revenue at the end of the fiscal year. Upselling can be done in numerous ways in retail stores. You can guide your customer to better, more expensive products at this point. Understand customer preconceptions and tell them honestly why Rolex is better than Fossil. Once you understand why they prefer to use low-end products it’s easier to make them see the value in high-end ones by establishing hierarchy. Upselling is not about just selling a more expensive product. You can offer your customers something at the checkout. For example, shoe stores will often try and sell you a pack of ten socks at the checkout. A certain percentage of customers will invariably say ‘yes, throw one in’. A sales funnel maybe seen typically as an online marketing tool but it’s highly effective for offline retail businesses too. Once you have an effective funnel in place, you’ll orchestrate your business around your customers, which will lead to higher conversion.